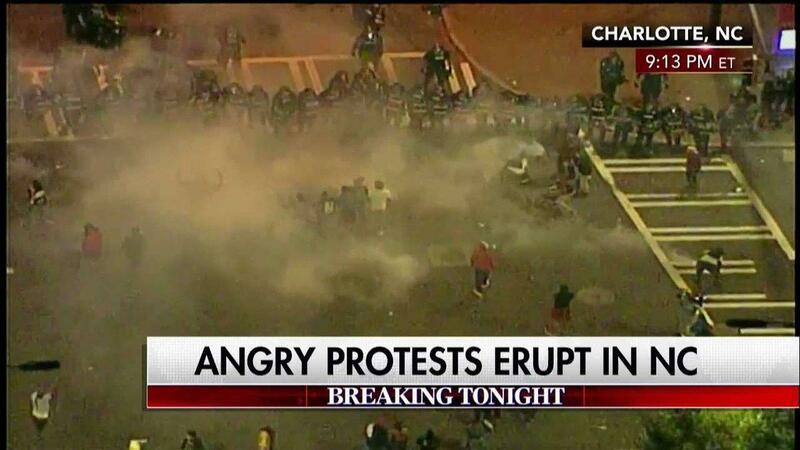 North Carolina Governor Pat McCrory declared a state of emergency tonight in Charlotte, North Carolina. McCrory also told Sean Hannity that he spoke with the Charlotte Police Chief who told him a gun was found where Keith Scott was shot. Charlotte police reportedly have video of Keith Scott exiting his car, moving toward police officers, with a gun in his hand.